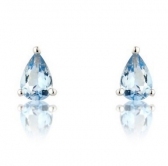 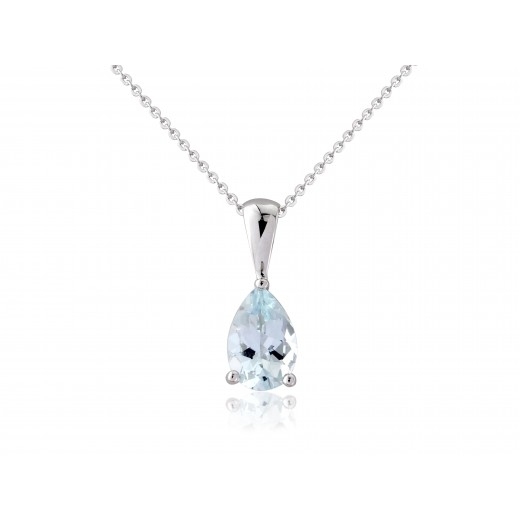 This beautiful pendant features a single pear cut natural Aquamarine in a light aqua blue-green shade, set in a solid 9k white gold claw setting. 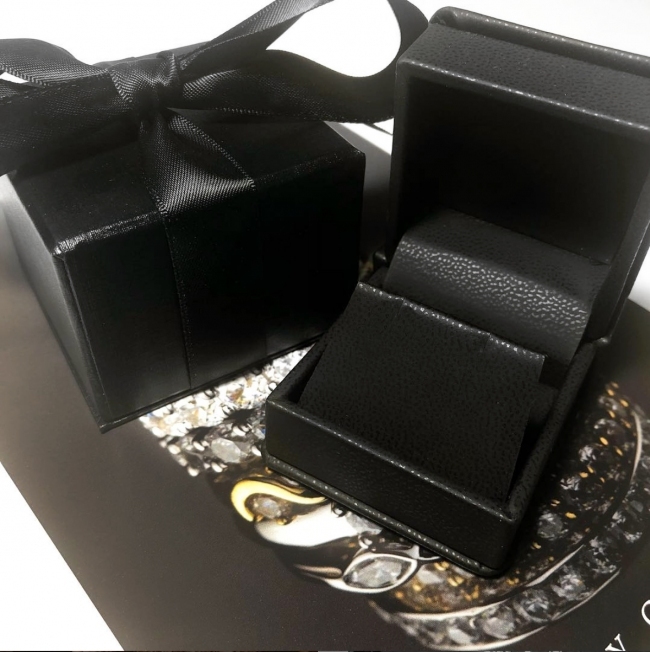 Delivered free with quality gift packaging, authenticity certificate and a 12 month manufacturer backed guarantee. 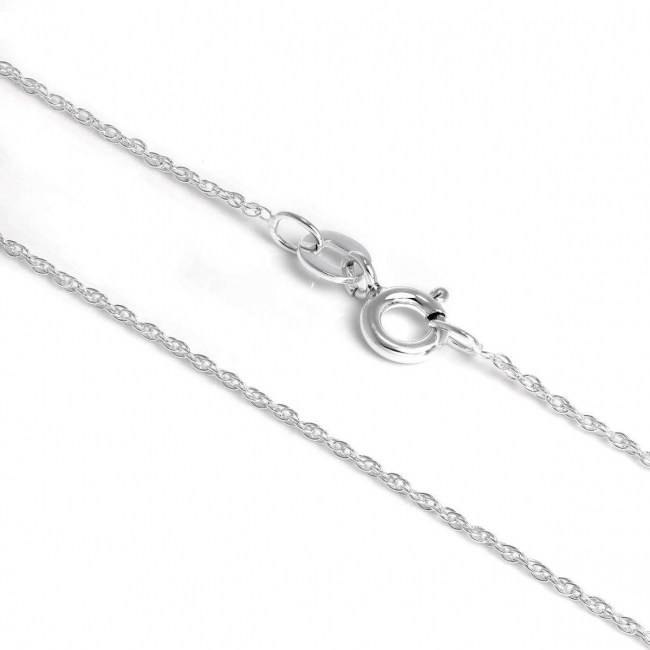 This pendant comes with an 18 inch Prince of Wales chain with an adjustment loop at 16 inches. This is a fine chain at 0.70gms approx, the width is approx 0.8mm.